Enjoy a family holiday or a nice break in your daily routine! 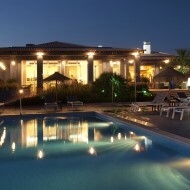 We have exclusive conditions to offer you! 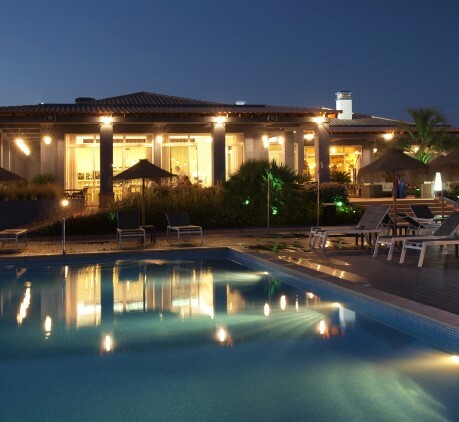 In Aldeia Azul we offer you great accommodation and a wide range of activities on site, such as swimming pool, tennis, football, voleyball, gym, sauna and massage room. 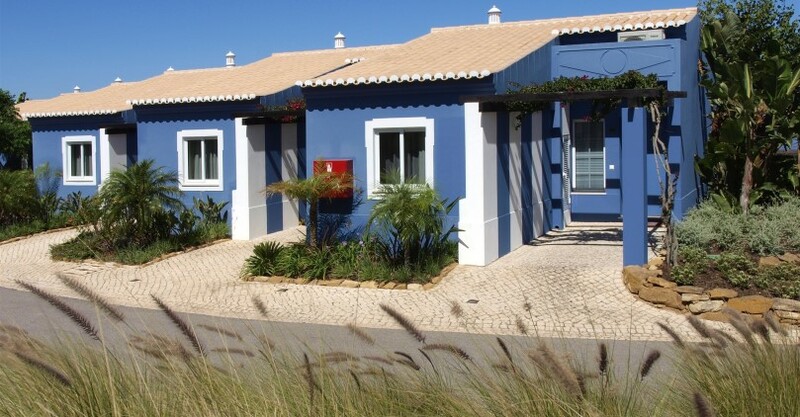 Aldeia Azul is a new charming family resort in Western Algarve. Here you can benefit from both the resort’s green surroundings with its beautiful rustic flowers as well as the short distance to some of the most beautiful beaches in the Algarve.